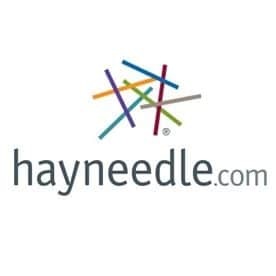 Hayneedle is an online retail company, offering products in such categories as baby and kids, furniture, décor, outdoor products, kitchen and dining furniture, living room products, seating products, bedroom items, and patio furniture. You can sign up for their email newsletter to get insider information on special deals, and you can also take advantage of getting free shipping for any order that goes over forty-nine dollars. You can also find products in lighting, as well as products related to pets. Sports and fitness items are also available. Special sales are frequently offered within specific departments, allowing you to save 45, 50, or even 60% off select items.